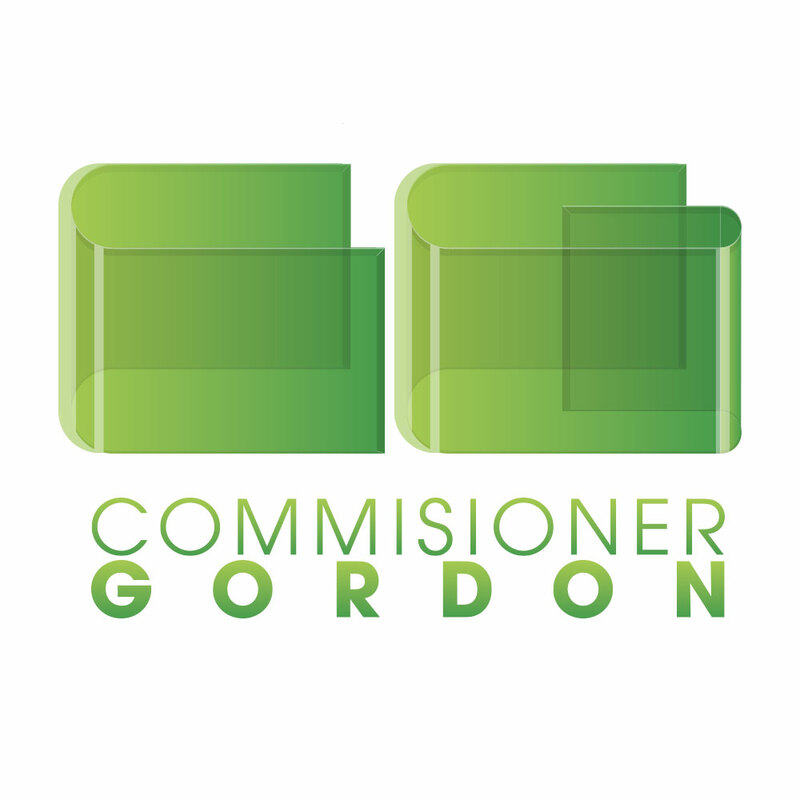 Commissioner Gordon is a Glaswegian Dj & Electro music Producer. In 2013 he asked me to create a new brand identity for him. 2 directions were required. One was to try to create a 3D logo inpired by the 70s pop culture and another idea was to have a more modern branding illustrating music as a flow within a semi-abstract logo. References to the batman comic book series (as Commissioner Gordon is one of its character) were not to be included.